Walt Disney and Bob Hope were relatively close friends. While they never worked on any projects together, their paths often crossed in Hollywood. In fact, Walt Disney had initially offered Bob Hope the opportunity to open the DISNEYLAND Hotel. 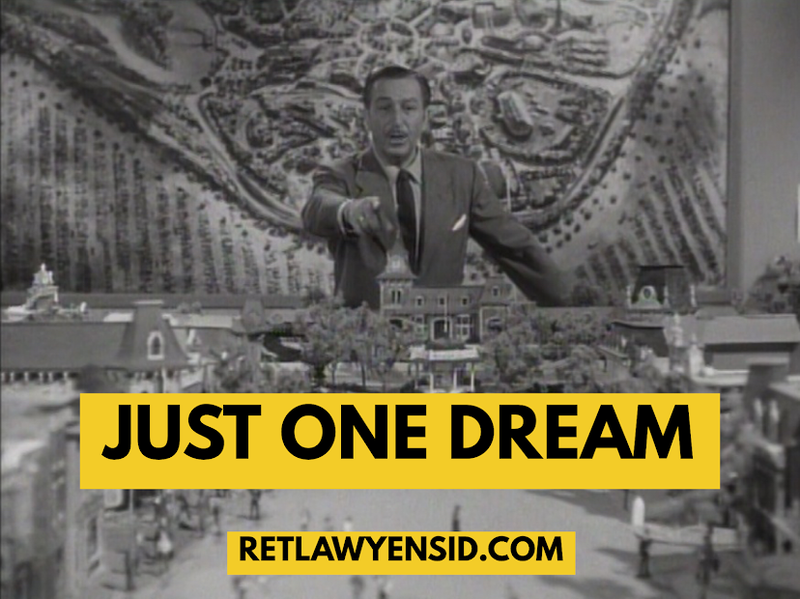 Bob declined and chose not to take Walt up on the offer to buy some of the surrounding acreage in Anaheim and sell it to DISNEYLAND after a few years. Bob regretted his decisions years later.